Suatu hari telepon saya berdering, Halo selamat malam ,"Mas yang menulis Artikel Indonesia Undername Export-Import Blog?" Sembari memperkenalkan namanya" dan langsung "Mas menyediakan Jasa Undername Ekspor ?" Adakah yang bisa saya bantu bu ? "Ya mas saya mau minta tolong ekspor barang Sirup Jahe dari Jakarta Ke Austria"
Dokumen apa yang dibutuhkan untuk proses pengiriman ekspor jamu sirup keluar negeri ? Kenapa sampai jauh banget monitor cargo ekspor ini ? Itu jawaban dari saya sebagai penulis kalau ada pertanyaan dalam pikiran pembaca. 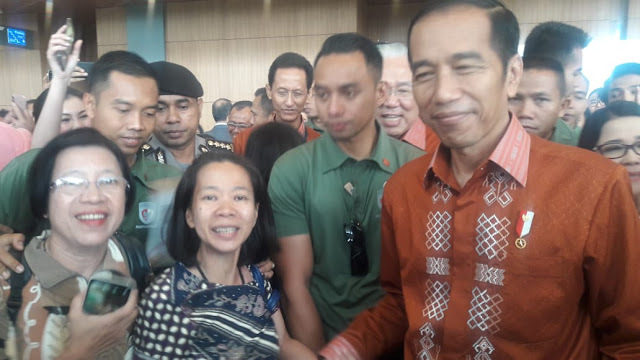 Lucia (Left Side) and Patricia (Center) with the President of Indonesia, Joko Widodo. Syrup Jamu Asli Energy Drink (Meniran, Mengkudu) helps to increase strength. Syrup Jamu Asli Puera (Pueraria mirifica) used for help breast toning. Syrup Jamu Asli Pegagan (Centella asiatica) helps to maintain the beauty of your skin. Syrup Jamu Asli Tribulus (Tribulus) helps to embellish the muscles on woman’s body. Syrup Jamu Asli Temulawak helps maintaining the function of your lever, available for children and adults. Syrup Jamu Asli Jahe helps maintaining your blood circulation. 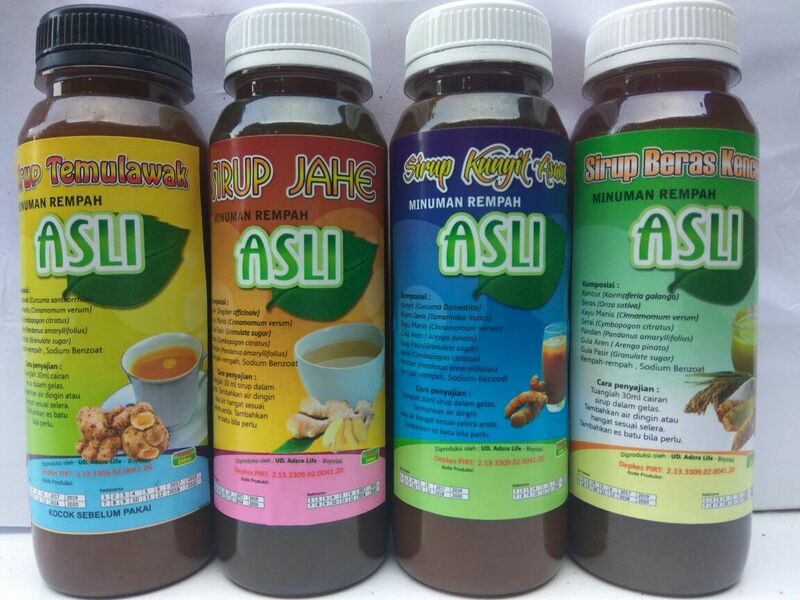 Syrup Jamu Asli Kunyit helps maintaining your the digestion systems. Syrup Jamu Asli Jahe + Kunyit helps maintaining your immune systems. Syrup Jamu Asli Pasak Bumi used to help increase a man’s power. Syrup Jamu Asli Jati Belanda used on a diet programs, this syrup can helps decrease your weight naturally and effectively. These Jamu Syrups are original and natural, because it was made from fresh ingredients. 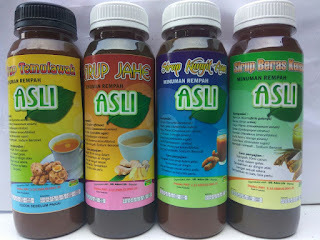 Now these Syrups are all across Indonesia, does not contain any chemical ingredients and it was hygienically procced based on the instruction of Indonesian Minister of Health which also resulted an approved product by the Indonesian Department of Health. You could drink it directly from the bottle twice a day in three table spoon. Or You could drink it with a 100 ml warm/cold water mixed with 3 table spoon of Sirup Jamu Asli and stir it until it is evenly mixed with the water, do this twice a day. Until this very moment, Syrup Jamu Asli has been exported to Austria continuously. 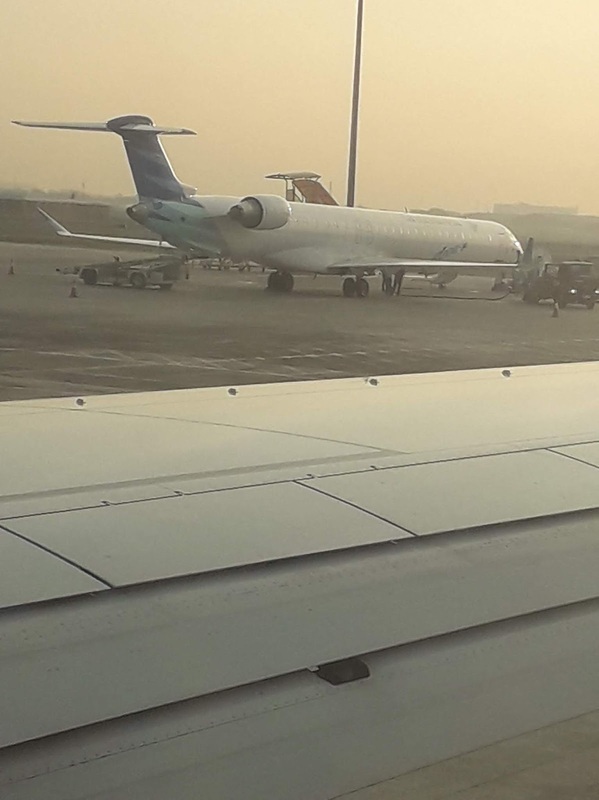 0 Response to "Ekspor Sirup Jahe Produk Indonesia Ke Austria With Emirates Skycargo"